The CM Storm Sniper chassis offers the best air circulation and a lot of well-thought-out features which makes PC gamers life easier. Cooler Master introduced a new name with CM Storm, which is build in co-operation with the gaming community and is particularly interesting for gamers. 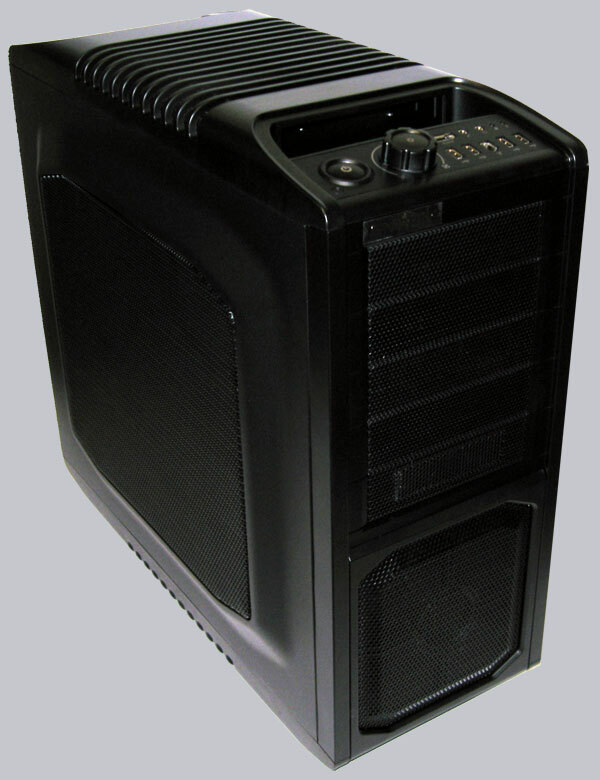 Can the CM Storm Sniper PC case make the grade of the high gaming requirements? Yes, it can! Because the Sniper PC easily won the since 1999 well-known Redaktion ocinside.de Overclocking Dream Award. 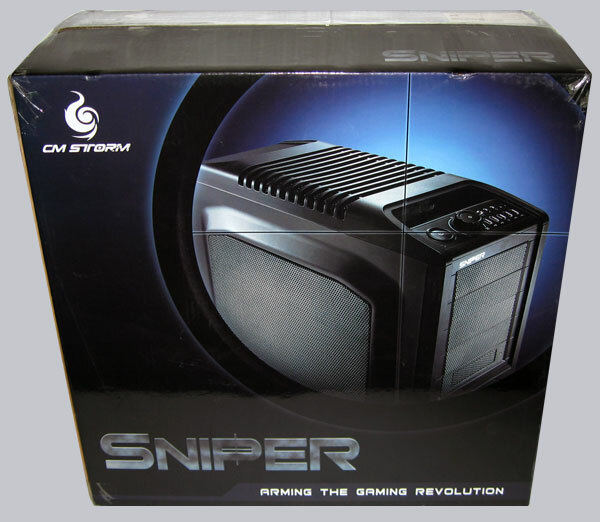 The CM STORM SNIPER SGC-6000-KKN1-GP Ultra Midi Tower Black without PSU has a current price of approx. 150 euros (02/2009) and is inexpensive available at our sponsors. In this cardboard box the Cooler Master Sniper case is delivered. And here is already a first look at the SNIPER chassis of CM Storm. This accessories cardboard was inside of the case. 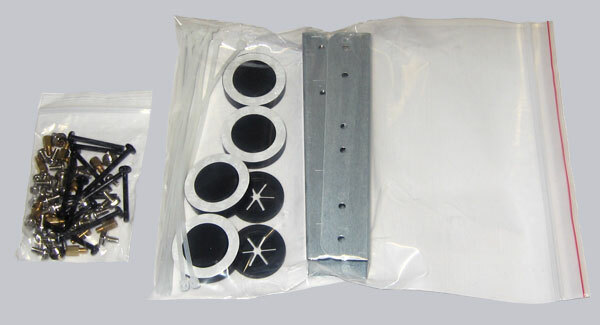 The accessory box contains spacers and screws for the motherboard assembly, screws for the power supply assembly, as well as several long screws for a 200x30mm fan and a 120x25mm fan. In the accessories is also contained a 3.5″ floppy bays and adhesive rubber feet, if one don’t like to use those large tiltable feet which are already mounted. Replacement O-rings for the assembly of a water cooler and a cable strap are also contained. 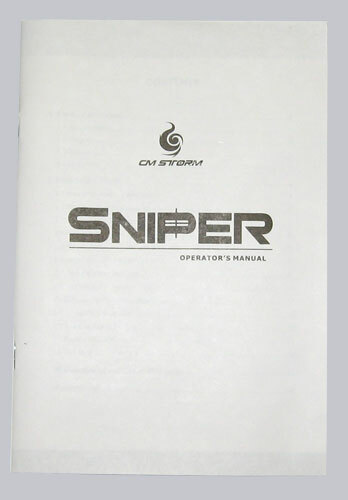 Furthermore a well illustrated manual is contained in English and Chinese language. Almost all things are shown with a small picture, so it’s also easy to understand the 16 pages without English knowledge.